When we help kids get up on a board, we're challenging preconceived notions of capability. Virginia Beach has hosted the Surfers Healing Team for over a decade now. Each year has been a huge success thanks to the sea of support from our many Community Partners, Sponsors and Volunteers. We couldn't do what we do without your help! 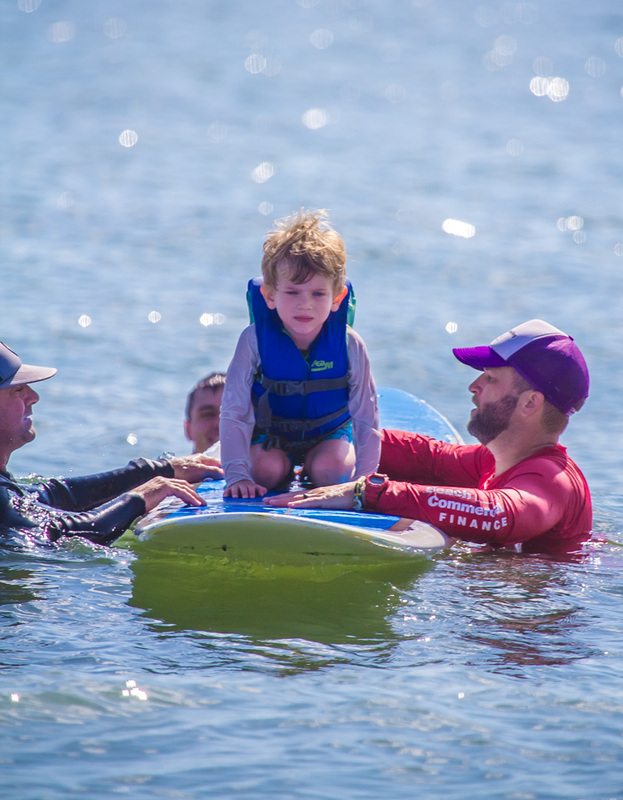 Surfers Healing is a grassroots, non-profit organization; we depend on the support of volunteers like you to keep our camps up and running. Due to the nature of our surf camp and needs required of our volunteers by our participants, we are unable to accommodate volunteers under the age of 18.